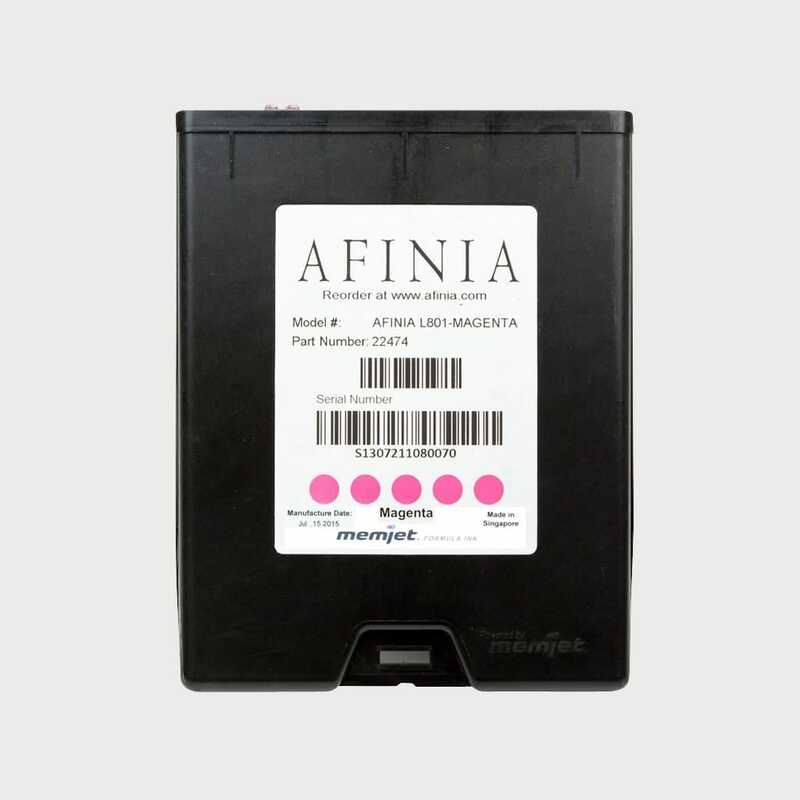 Afinia L801 Memjet Magenta Ink Cartridge – Color Label Solutions, Inc.
L801 Magenta Ink Cartridge Spares. 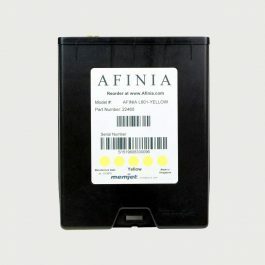 L801 Yellow Ink Cartridge Spares. L801 Black Ink Cartridge Spares. L801 Cyan Ink Cartridge Spares.